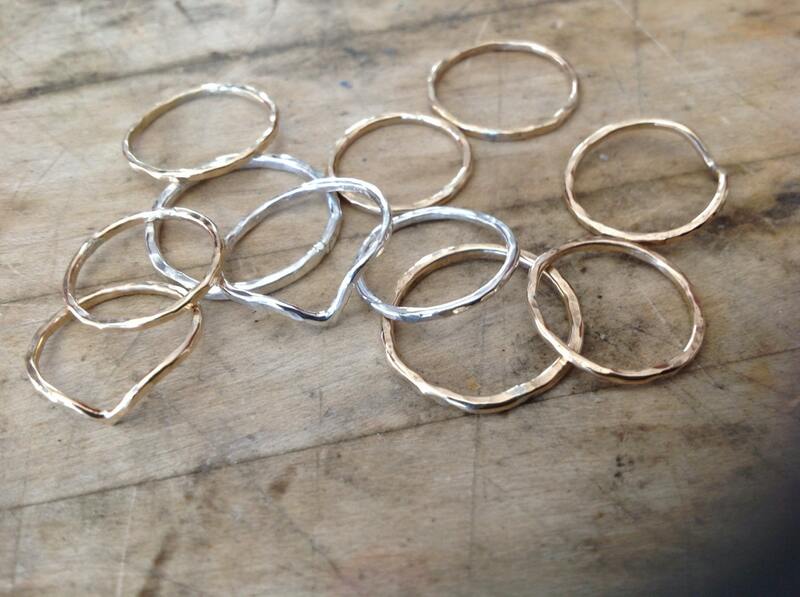 You receive 5 rings in the finish of your choice. You can mix and match colors. Please tell me if you want a circlet or v shape and how many of each in notes to seller.